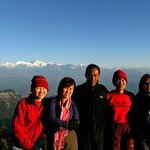 Looking for something else like this to do in Kathmandu? 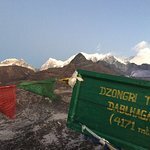 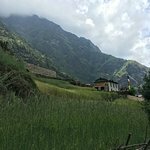 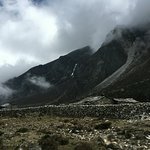 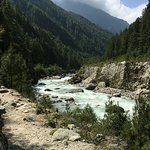 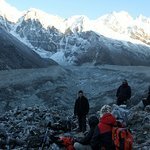 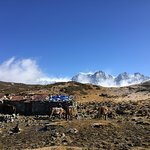 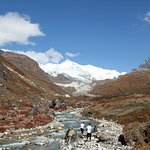 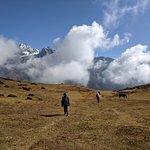 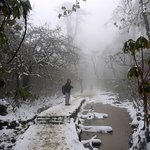 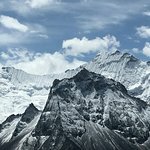 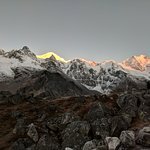 Sikkim Kanchenjunga Trek - Fantastic Experience! 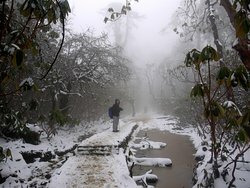 Hello Sandy..yes memories are still fresh from Goechala Pass Trek and the Darjeeling Tour. 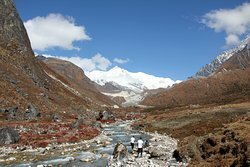 Was a privelage to provide you with our services in the Sikkim & Darjeeling Himalayas for you and your friends. 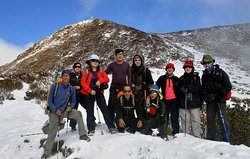 Very professional trek: 09 Days Sandakphu Phalut Singalila Ridge Trek. 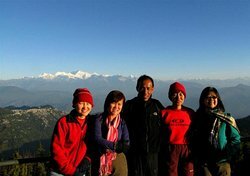 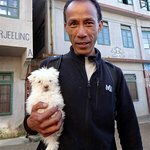 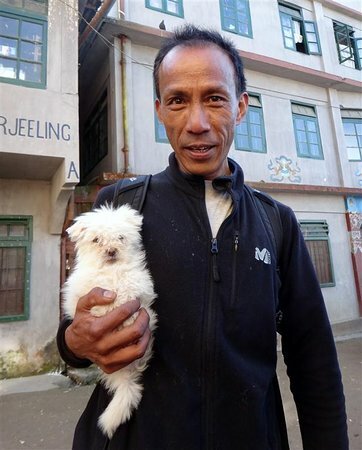 Thank you Manish..was a pleasure to guide you and your friends through the Sikkim Himalayas. 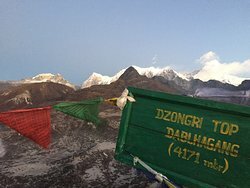 Had a wonderful experience trekking around with you all. 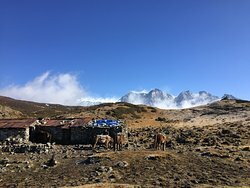 Get quick answers from Farouttrek staff and past visitors.